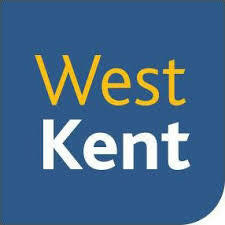 West Kent is a vibrant community provider of affordable homes and services to people living in the towns and villages throughout Kent. Our vision is to be the leading community provider of affordable homes in Kent, giving everyone the opportunity to live and grow within a place you can call home. A good home within a friendly, secure community provides a good foundation for getting on in life. Our housing association, established in 1989, was one of the first large-scale voluntary transfers of local authority housing – we were also the first ‘excellent’ housing association in the country and the first Gold Investor in People in Kent. In our communities, we respond to what’s needed, not just what we currently do. We provide great places to live and space for people to grow. We help the many people for whom a good home (to rent or buy) is too expensive, and we help to nurture their communities. We have a proud history and an exciting future.